If you're looking for a location to celebrate your next event, look no further then the Blue Mountain Hotel. With absolutely spectacular views across the Lockyer Valley, the Hotel is perfect for those wanting a little something extra. 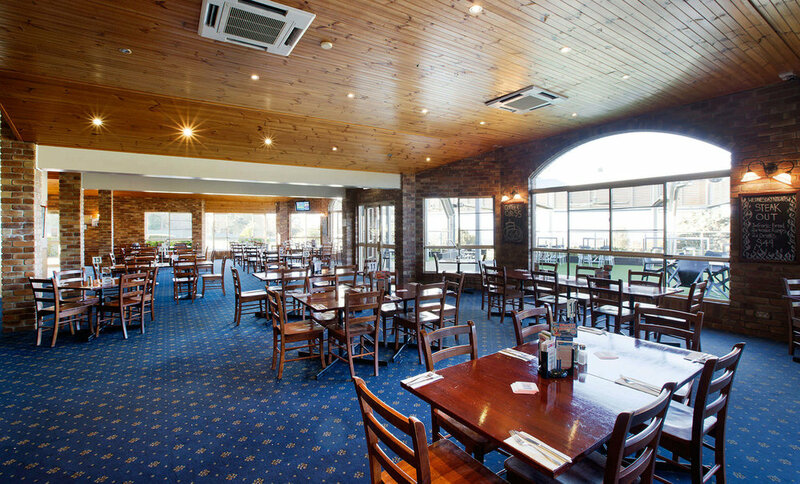 The Blue Mountain Hotel offers a relaxing setting for functions with quality food and beverages at a very competitive price. We are able to offer a range of packages to suit all kinds of events, whether it's for a birthday, wedding, engagement party or you're just looking for something to celebrate. 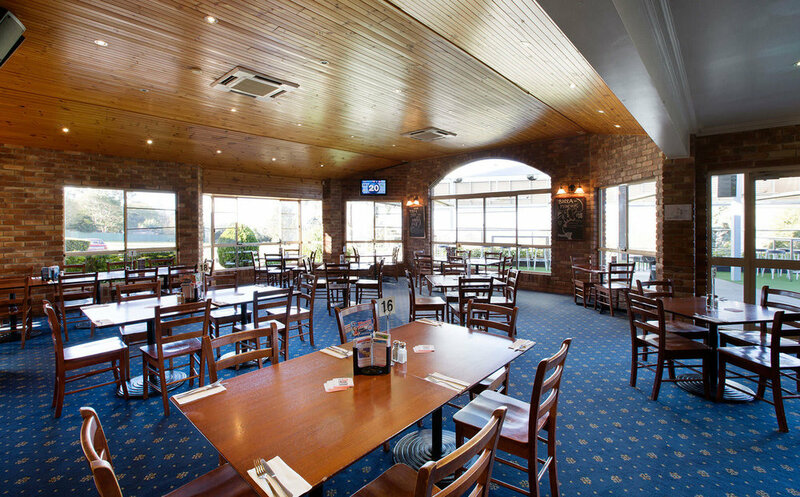 We at the Blue Mountain would love to help you with your next function, no matter what the occasion.